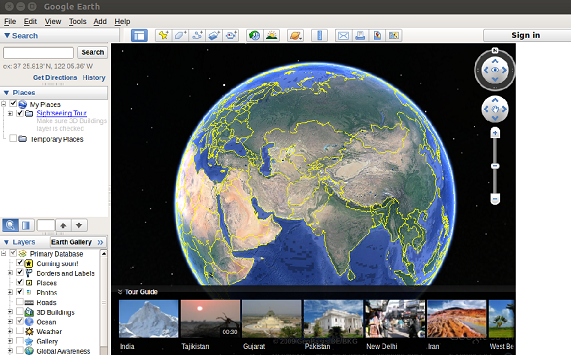 Originally called EarthViewer 3D, Google Earth is map and geographical information program. This program was acquired by Google in 2004, it displays satellite images of earth with varying resolutions, thus it allows us to view cities, houses, locations etc. This tool got popularity soon after its release and the power this tool possesses is mind boggling. You can view satellite imagery, maps, buildings, galaxies, and even the deepest depths of the ocean with this tool. This wonderful app can be installed quickly within just 3 steps on ubuntu Linux. 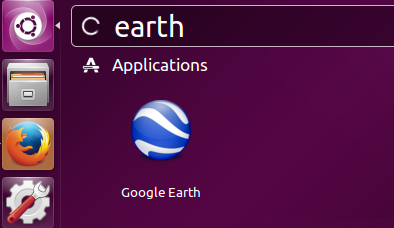 Launch your ubuntu system terminal and run following command to download Google Earth Installer. 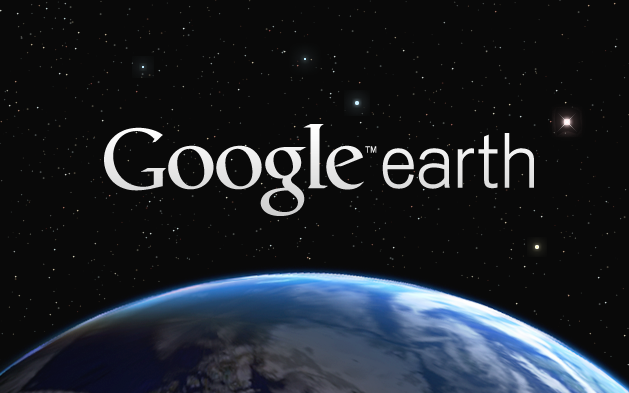 Once the download process is complete, run following two commands one by one to install Google Earth. Congratulations, Google Earth has been installed on your Ubuntu System now. Launch it from Applications >> Google Earth Option. It will take couple of seconds to launch the application.